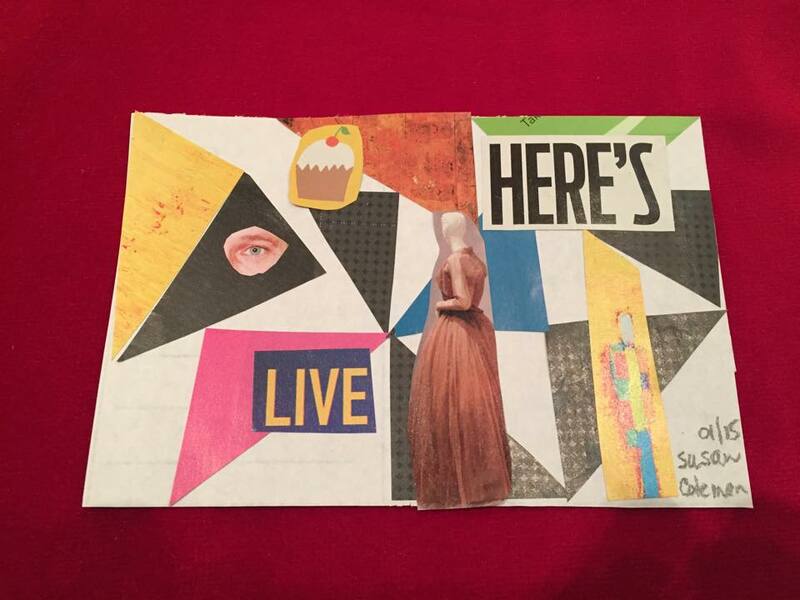 Downtown Gallery Tour and More… Mail Art! Every once in a while, three galleries in Vancouver’s downtown, Audain Gallery, SFU, Satellite Gallery and Contemporary Art Gallery host a series of afternoon guided tour. Today, we met at Audain Gallery at 1 pm for a tour of Geometry of Knowing Part 2 led by curator Amy Kazymerchyk, 2 pm at Satellite Gallery for a tour of Mainstreeters: Taking Advantage, 1972–1982 led by curators Allison Collins and Michael Turner, and 3pm at Contemporary Art Gallery for a tour of exhibitions by Grace Schwindt and Krista Belle Stewart led by CAG Director, Nigel Prince.